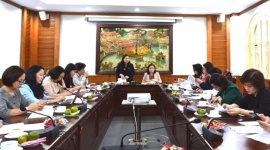 Theme of the 3rd ASEAN Ministerial Meeting on Women (AMMW) is "Social Security for Women and Girls Towards ASEAN Vision 2025"
(LDXH) On August 1st 2018, at the headquarters of the Ministry of Labor, Invalids and Social Affairs (MOLISA), the Organizing Committee of the 3rd ASEAN Women's Ministers Meeting (AMMW) held first meeting to prepare for the conference which will be held at the end of October. 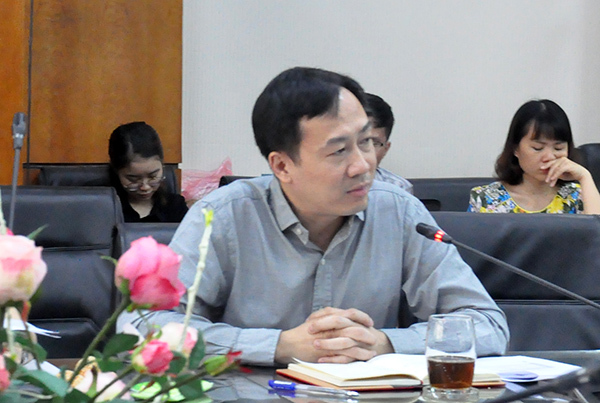 Deputy Minister Nguyen Thi Ha participated in the meeting as chairman of the Organizing Committee. 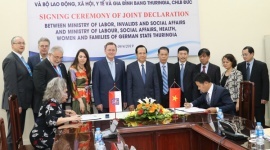 According to Nguyen Manh Cuong, Director General of the International Cooperation Department, in preparation for the successful organization of AMMW 3, on June 26th 2018, the Minister of MOLISA signed the Decision No. 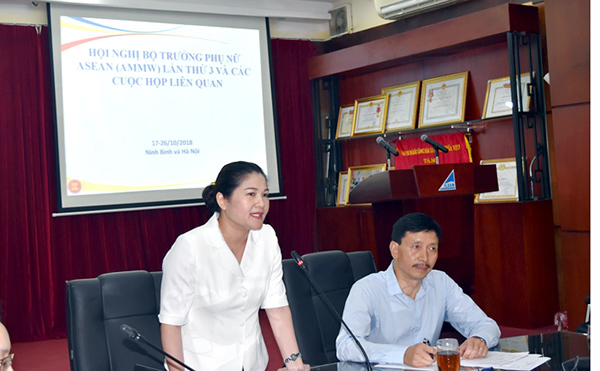 812 / QD-LDTBXH on the establishment of the Conference Organizing Committee, chaired by Deputy Minister Nguyen Thi Ha, with three sub-committees: Secretary - Contents; Reception - Logistics and Propaganda - Security - Health. 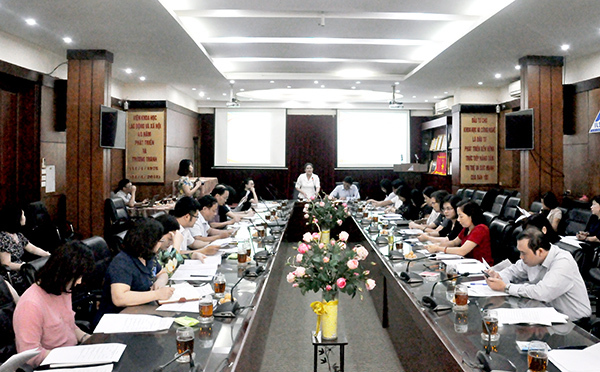 As planned, the Organizing Committee will hold three meetings to complete the preparations for AMMW 3 in accordance with the contents, regulations, safety of ASEAN practice. 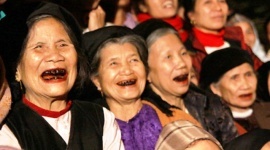 The AMMW 3 is organized in the context that the commitments and priorities of ASEAN in the area of social security, women and gender equality are increasingly focused and promoted; Many policies remain inadequate, making it difficult for women to access employment, vocational training, social insurance and social services; The aging of the population in the region is accelerating, with the number of women living longer than men, lonely elderly women alone. 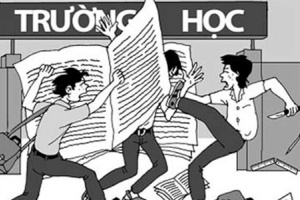 Meanwhile, in Vietnam, gender stereotypes and gender equality challenges still exist. 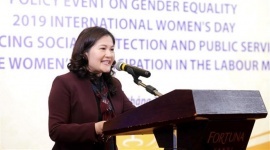 The objective of the Conference is to update on the achievements of women and gender equality since the AMMW 2; report and seek guidance from ministers on the progress of implementation of the ACW Work Plan and Operations 2016-2020; exchange of views, sharing of laws, policies and implementation at the national level of ASEAN countries related to the promotion and assurance of social security for women and girls towards the implementation of the ASEAN Vision 2025 and targets for sustainable development until 2030; Proposals and recommendations of the Meeting to ASEAN leaders; Discuss and adopt the Joint Declaration of the Conference. 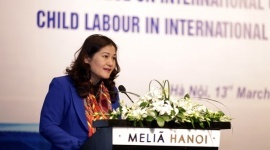 After listening to the opinions of the delegates from the Ministries, branches: Foreign Affairs, Culture - Sports and Tourism, Police, Government Office, VWU, Hanoi Department of Health, Deputy Minister Nguyen Thi Ha emphasized that the AMMW 3 was an important event of international cooperation led by MOLISA in 2018. 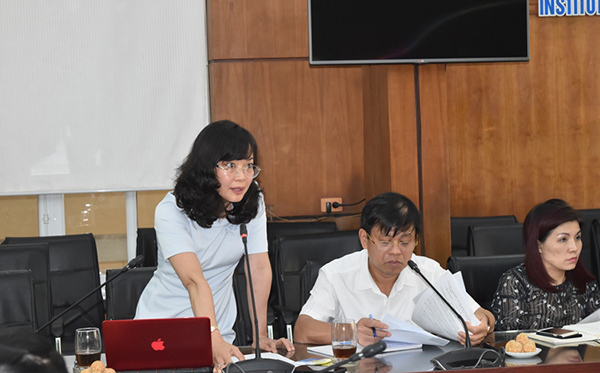 Recently, MOLISA has directed the relevant units to prepare for the conference to be organized in a respectful, safe and thrifty manner. 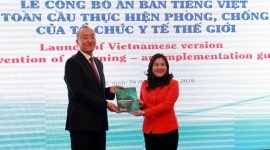 Deputy Minister Nguyen Thi Ha believed that with experience of organizing important international conferences and events in the past, as well as close cooperation of relevant ministries and sectors, the 3rd ASEAN Ministerial Meeting on Women Conference would be certainly successful.